All the photos to choose from that are not edited but will be if ordered. 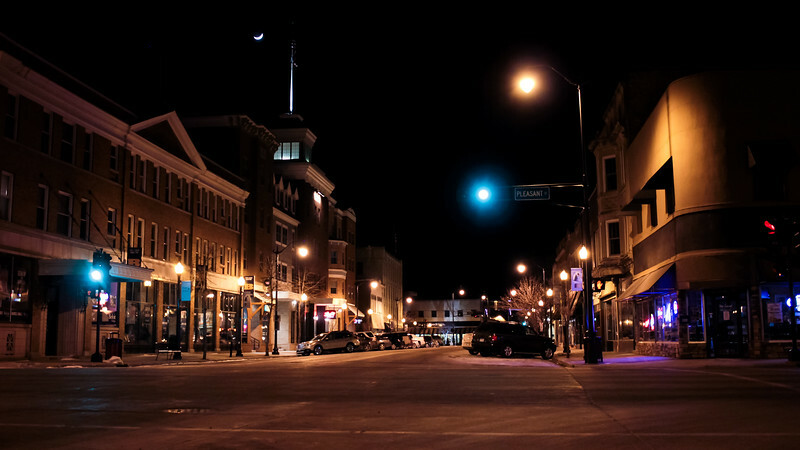 Downtown Beloit is a great place to meet with friends and enjoy a good meal. Find me on Facebook: Viviana Nadowski, Visions By Viviana, a division of Nadowski Enterprises, Inc.